Get ready for one wild weekend! 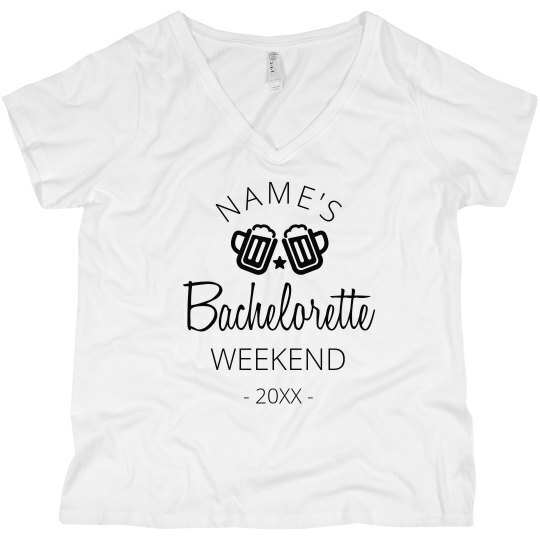 It's your bestie's bachelorette weekend, and you know what that means - things are going to get crazy! Start the weekend off right with custom shirts for everyone. In our easy to use design center you can update the text, art, and even swap out the shirt style. Snag yours now!